Where to begin, a lot of inventors wonder. Search the internet or read a book? There are many guidebooks out there, where young inventors as well as adults can find useful and inspiring tips how to turn their idea into reality. 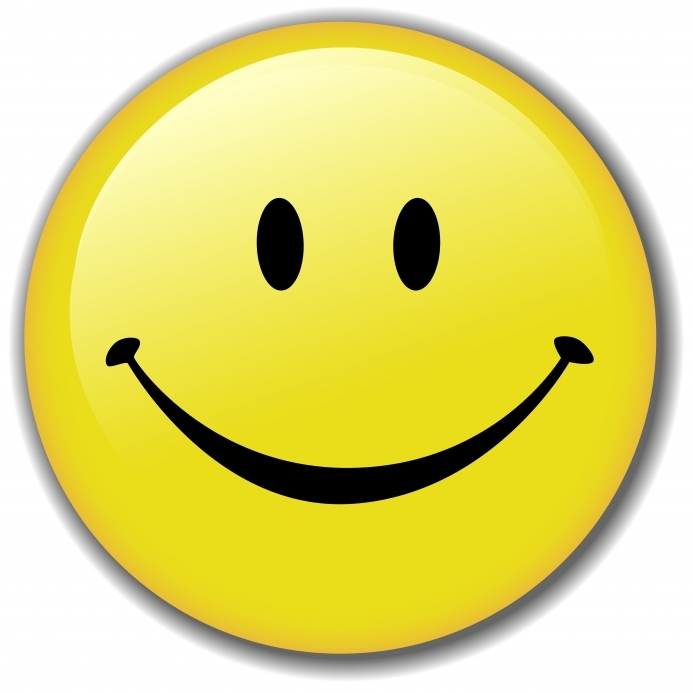 But the invention business has another side too, the funny one and author Ted VanCleave looked at it. 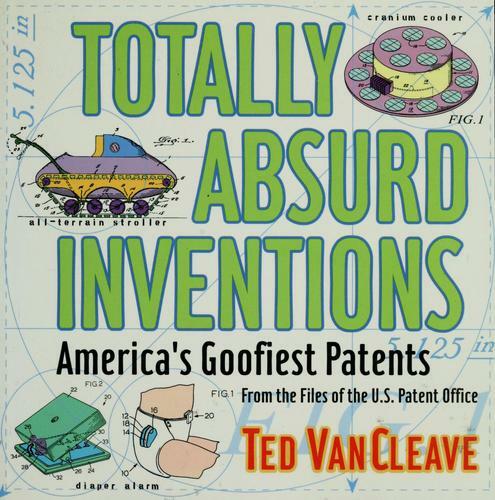 His book called Totally Absurd Inventions: America´s goofiest patents is available in English and Japanese. Just read the description on amazon.com and you know that you have some funny pages ahead of you: „Totally Absurd Inventions offers the best of the goofy from the millions of patents granted during the past 70 years. Each of the nearly 100 off-the-wall inventions unearthed for this collection features the detailed patent application illustration and a lively description of the bizarre proposed creation. Need to know when your baby’s diaper is dirty? You’ll want to see the plans behind the Diaper Alarm. Little boys wanting to avoid playground kisses may find just what they need in the Kissing Shield. Want to add a unique Wisconsin twist to your cigarette? The Cheese-Filtered Cigarette might do the trick. Super Trash Man, the Cranium Cooler, the All-Terrain Stroller, and the Pet Toilet are just a few more of the zany but fascinating inventions highlighted in this compendium of creativity.